Flat packed for easy storage and transportation. Easy to assemble. 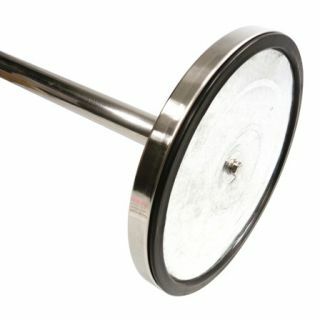 Spanner included with base/pole fixing set. 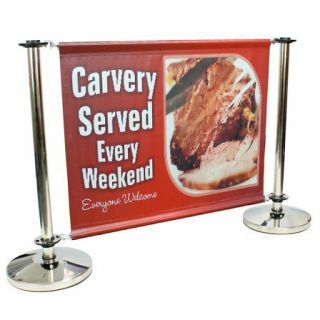 Modular outdoor display barrier system — Cafe Barriers, also called Restaurant Windbreaks are perfect to create outside eating, drinking or smoking area for your cafe bar, restaurant, pub or club. It's not only to surround your outside area. You can use the printed area for your logo, menu, products, promotional offers or price list or even sell it as an advertisement to your business partners. We give you high quality full colour graphic printed on a heavy duty PVC 450 gsm stop tear banner material. 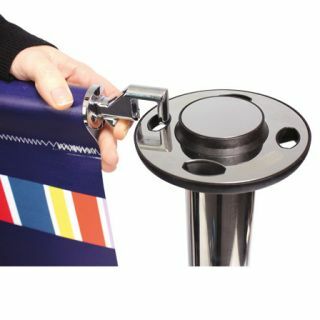 Do you supply and print the full cafe barrier system? Yes, we print and provide the full system so it is ready to set up when it arrives with you. You will be supplied with a banner with your requested print with loops top and bottom, two cross beams per banner ordered and two posts with one subsequent post for each banner ordered. Our Cafe barrier systems come in 3 sizes, which are 1.2m, 1.5m and 1.8m in width. Can I get replacements or add ons? Yes, if any parts get damaged or lost, or if you need to update artwork for your barriers, we can supply you with the individual necessary replacements. 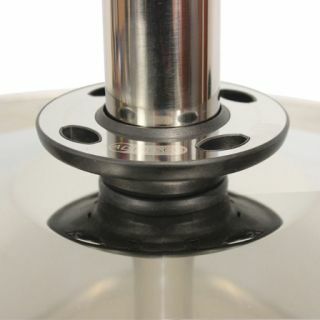 Note this would only apply if you ordered the cafe barrier system with us originally, as we can't guarantee parts would match up with other branded systems.